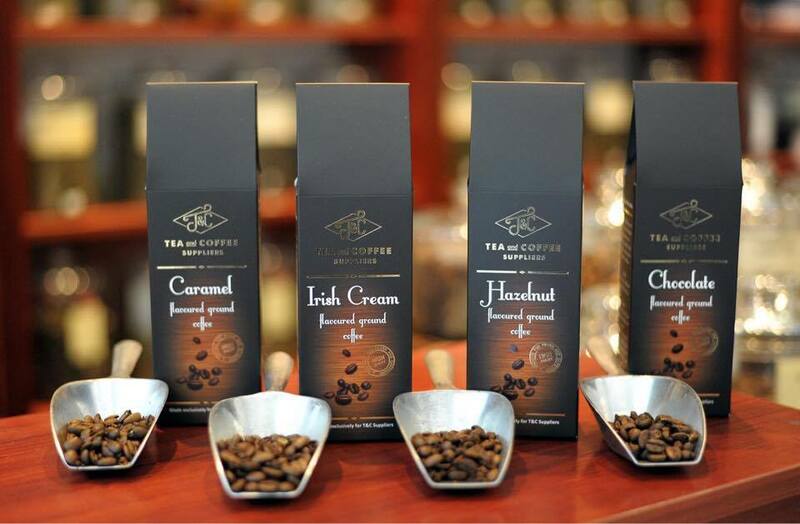 Flavored Coffee suppliers in Dublin Ireland - We supply only the finest Flavored Coffee beans. 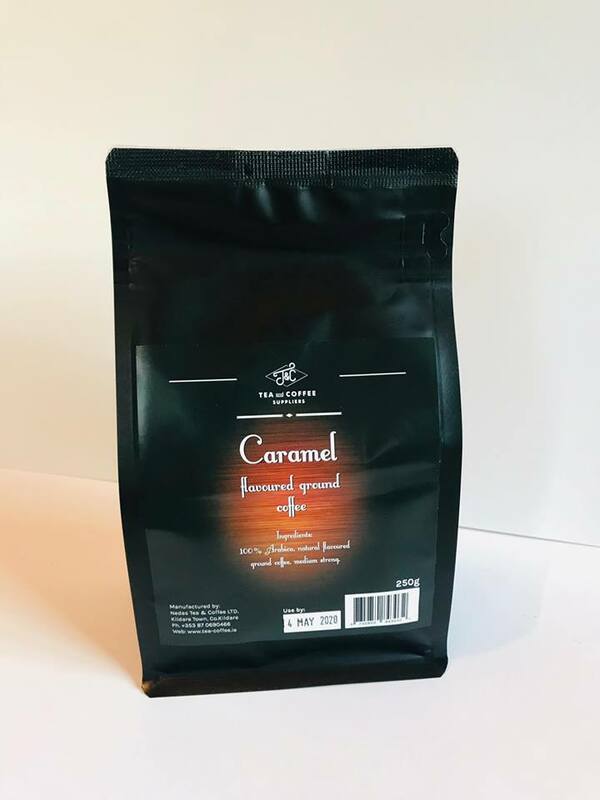 We are delighted to offer our customers a comprehensive range of the highest quality flavored coffees from around the world. 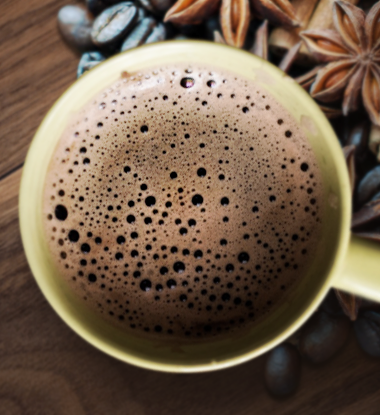 With a wide range of our flavored coffee there's a flavor for everyone! 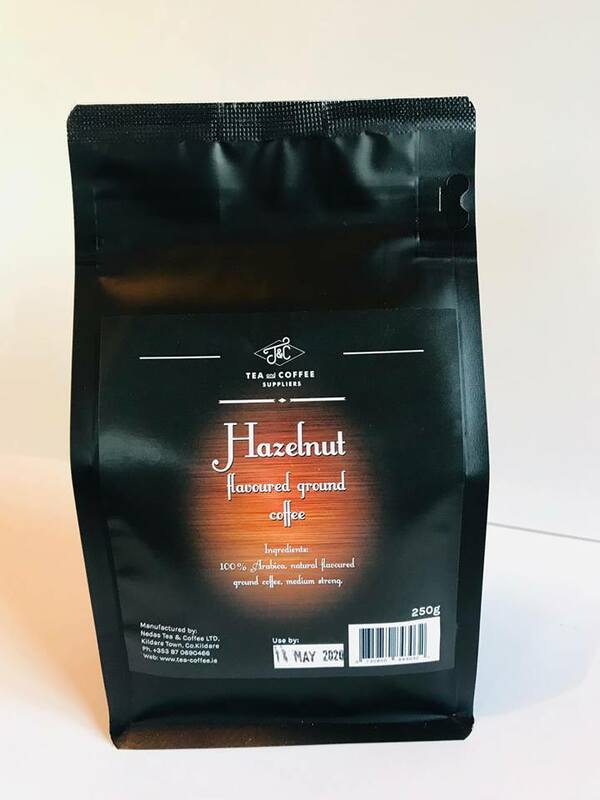 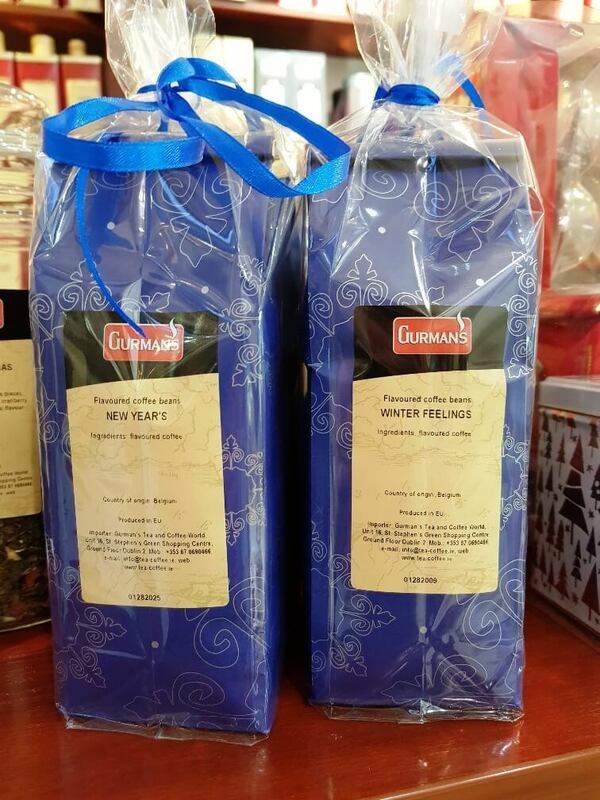 Flavored Christmas Coffee Selection by Gurmans - FOR SALE ONLINE - We are an online and retail loose tea and coffee store dedicated in providing you with quality tea products as loose black tea, green tea, white tea, herbal tea, fruit tea, mate tea, and more tea products! 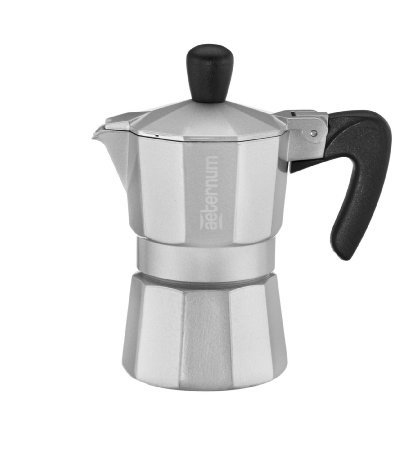 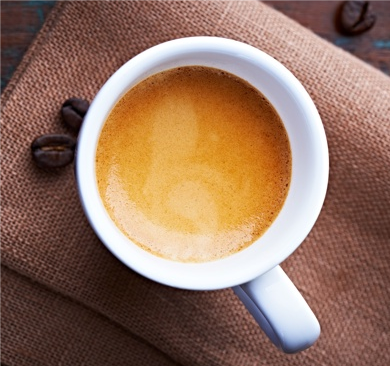 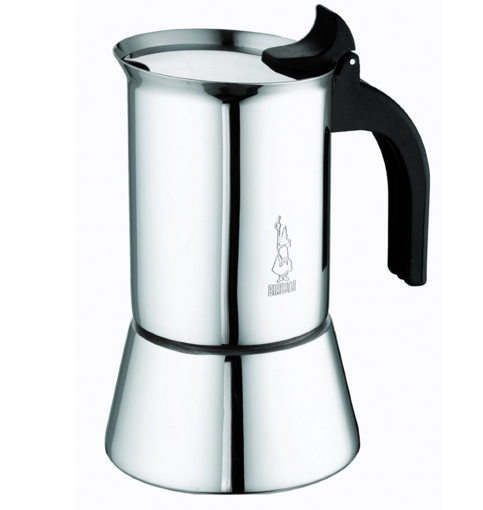 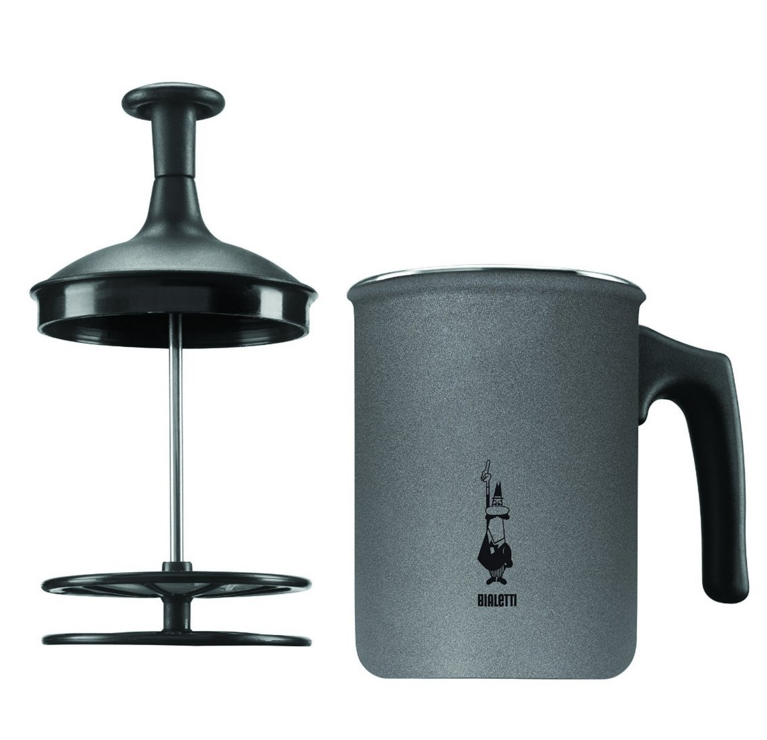 We offer only the finest coffee beans - Classic Coffee , Flavored Coffee and Espresso !